Our Team - Kancor Ingredients Ltd.
Jean M. Mane, is President and CEO of the company V. MANE FILS, founded in 1871 by his great-grandfather and established in Le Bar-sur- Loup near Grasse (French Riviera), a position he has held since 1995, following 17 years of apprenticeship in the family owned company. He received his Licence de Chimie and his civil engineer degree from the School of Mines in Paris in 1975 and his M.S. in Synthetic Organic Chemistry from MIT in 1976. He joined the family owned company the following year working as a Research Chemist, then heading the Flavour Division. Jean Mane has been a European Flavour Expert since 1984, dedicating time and energy for the defence of the interests of the Flavour and Fragrance Industry ever since. He holds various positions within the Boards of IOFI, EFFA and SNIAA, respectively the International, European and French Flavour Associations. In 2014, Kancor and MANE have formed a joint venture partnership in India for the supply of food and beverage ingredients globally. Jean Mane is now Chairman of Kancor. Jean-Jacques CHANOT, is President of Mane SA, the Swiss affiliate of V. MANE Fils S.A., since January 2017. He has been nominated Managing Director of KANCOR Ingredients Limited in February 2017. Jean-Jacques CHANOT has his PhD in Physical Organic Chemistry in 1974 from the University of Science of Nancy, France. The same year, he joined V. MANE Fils in France. 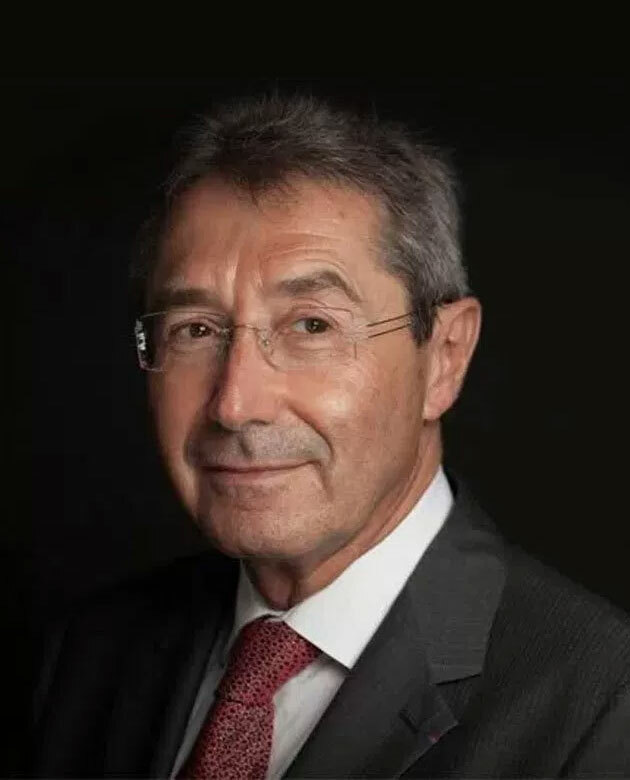 He spent almost his entire career with V MANE FILS SA, serving in different positions in the R&D, Sales and Marketing departments before taking a Management position as Director of the EMEA Region and member of the Mane Group Management Committee. 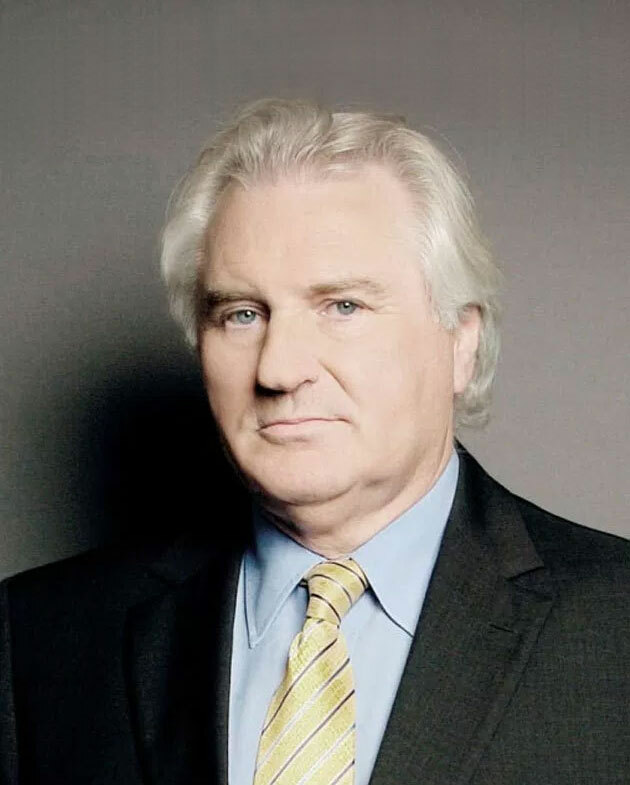 He is also Vice President of PRODAROM (Union of the French Fragrance Industry) and Consular Judge of the Tribunal of Commerce in Grasse – France). Geemon Korah, a graduate in Agriculture, post graduate in Management, Exec Ed from Harvard Business School, ISB and IIM -C, started his professional career with a Government of Kerala Enterprise, before moving to Kancor, nearly a quarter century ago. He has started and developed businesses within Kancor and helped build the organisation to what it is today, seeing through several changes, expansion into new geographies and new JV’s. Since taking over as the CEO of Kancor in 2006, the company has seen a 5 fold growth over the last decade, both in terms of size and in terms of Intellectual gains. 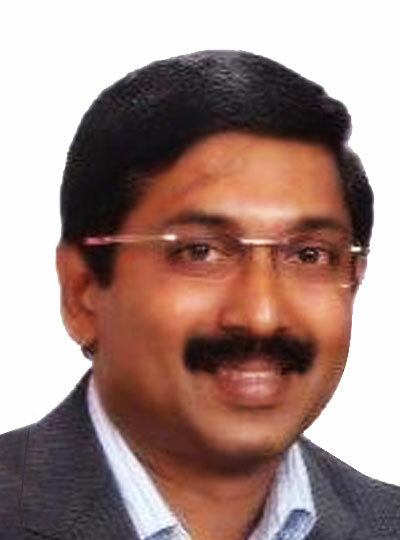 Known widely for team building, talent management, retention, and a brand ambassador through several representations at various global meets both for Kancor and the spice industry, Geemon has been an ardent driver of several new initiatives, propelling changes towards global harmonisation of industry standards. He has been the Chairman of AISEF twice and a member of the Exec Committee of Flavours and Fragrances Association of India. His passion to create a bridge between Industry and Academia has led him to be on the Board of Studies of various prestigious institutions. While not in office, he usually travels the world or works on his automobiles; a passion as deep as his love for spices.